The SideTrack Bar + Grill story started with a dream and a phone call. 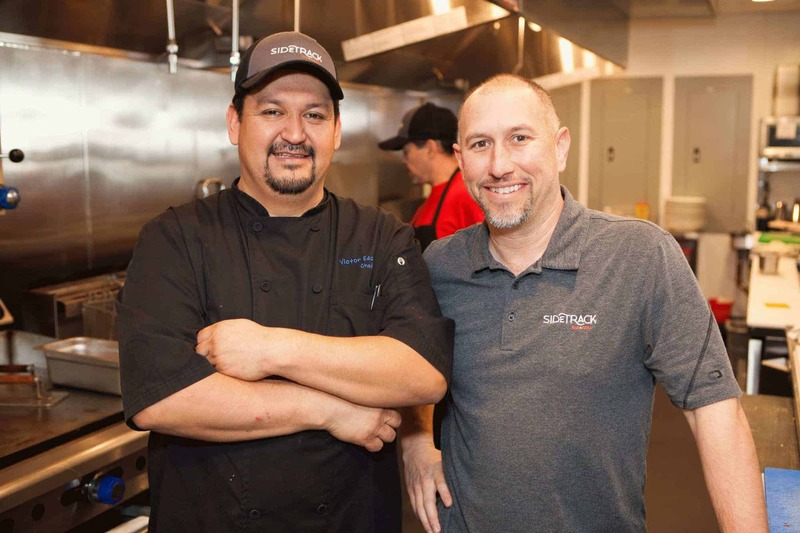 For years, longtime Pleasanton resident Todd Utikal was on a journey to get back into the hospitality business and wanted to open a restaurant. 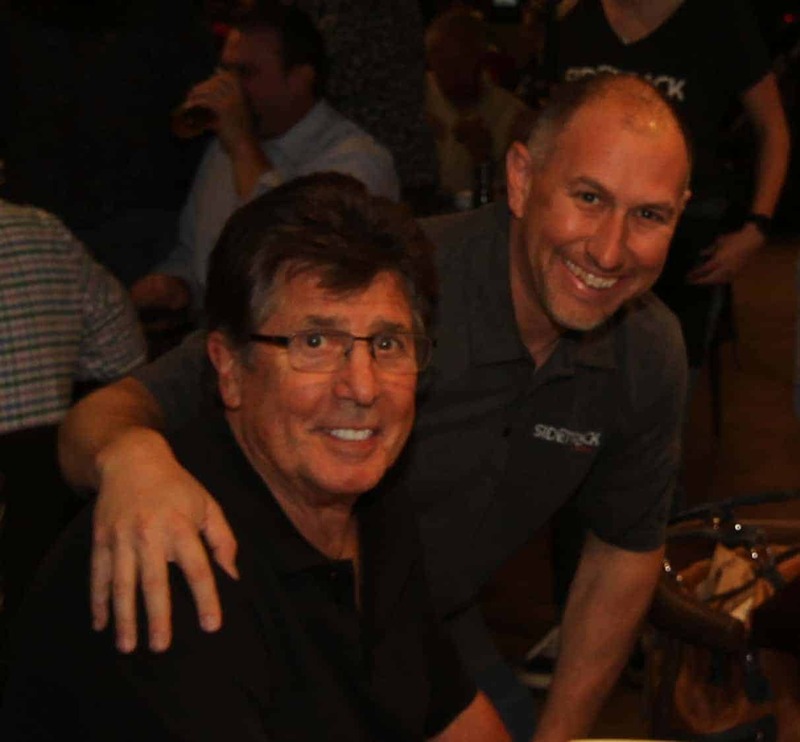 Before he became a restaurateur, Todd might have done your mortgage or you witnessed his natural ability to entertain a crowd – serving as host and auctioneer at a number of fundraisers throughout Pleasanton over the years. The phone call Todd made was to Skip Hinsley, a connection a few times removed. A former restaurant owner himself, you might know him from Pleasanton’s former Girasole or San Ramon’s Big Horn Grill. Skip was just finishing up a move to Arizona, where he was planning to continue to settle into the life of a retiree. 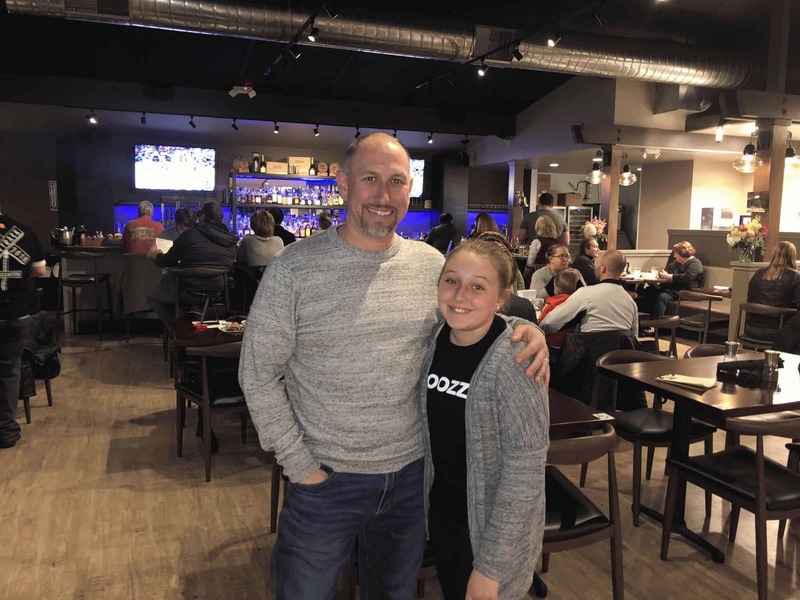 Todd asked Skip if he was interested in opening a restaurant in downtown Pleasanton – and with a perfect location off Main Street, Skip could not say no. From there, SideTrack was born, bringing burgers, sandwiches, salads and more to downtown along with a full bar, wine and craft beer. 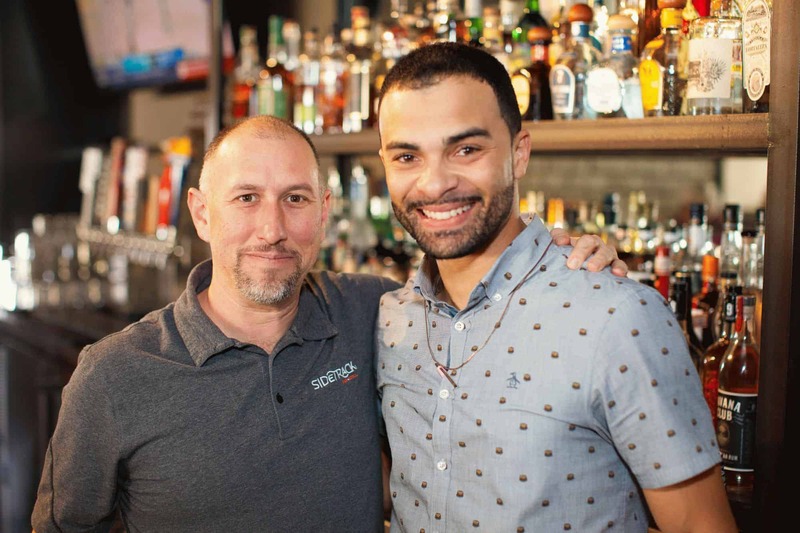 Todd and Skip collaborate alongside Chef Victor Escamilla and Bar Manager Jeremy Troupe-Masi to offer a dining and drinking destination perfect for a night out with the family, happy hour, or a mid-day bite. You might also see Todd’s wife or children working the floor – this is a family affair after all! In fact, you’ll often see Todd pulling up chair to chat with his guests – a great reminder of what the SideTrack spirit is all about! We are here seven days a week, offering lunch and dinner along with brunch on the weekend – inviting you to take a few moments to get Sidetrack’d.